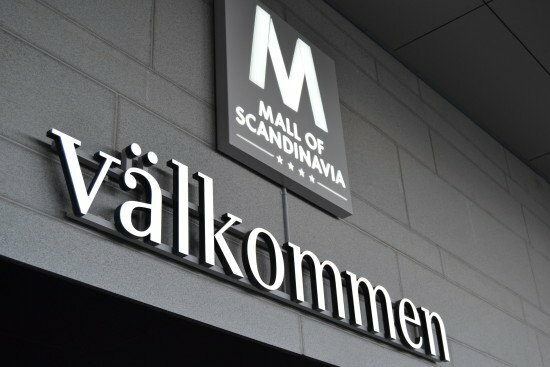 Focus has supplied exterior and interior profile signage for the newly opened Mall of Scandinavia, and in the gallery below we show some examples of the profile signage included in the supply. 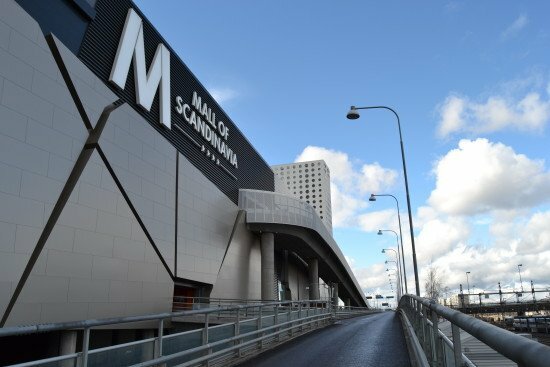 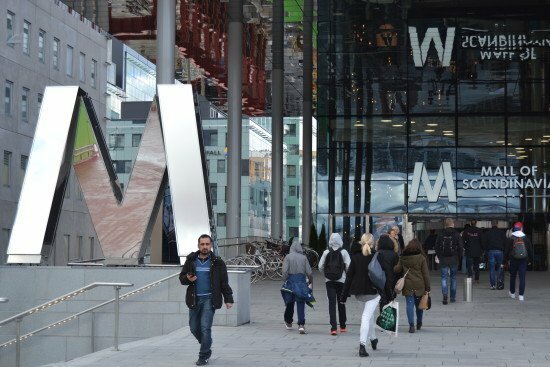 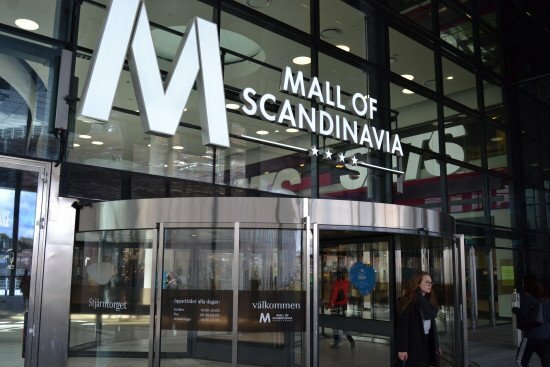 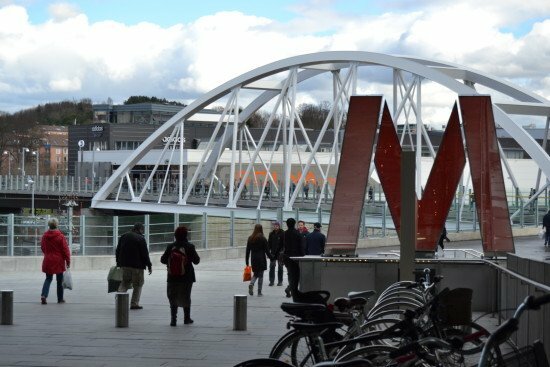 In November 2015 UnibailRodamcos opened the new flagship Mall of Scandinavia in Solna, outside Stockholm, which is one of the Nordic region’s largest shopping centres Focus supplied all exterior profile signage for the mall, including around 15 large signs, parking signage as well as a giant LED display with modern LED technology through its sister company, Focus Electronic. 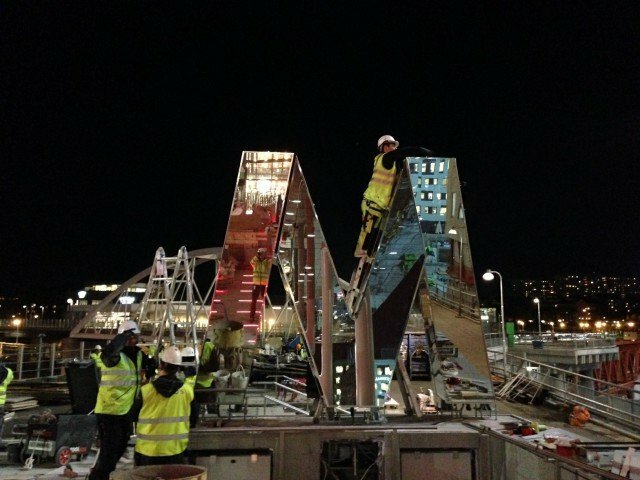 The display measures 41 metres in width and is 13 metres high, which is 525 square metres in total, and is thus the largest in Europe so far. 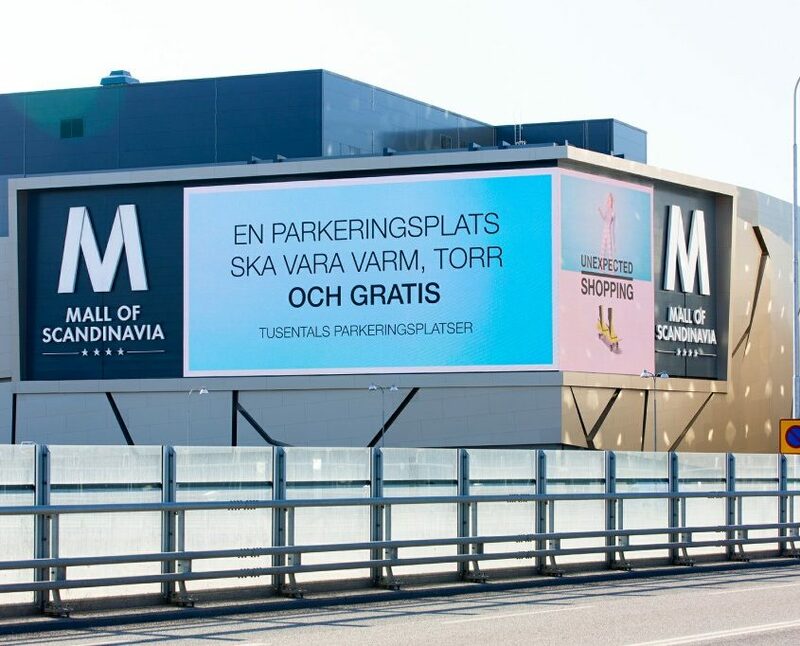 The display is used for moving messages, both for the shopping centre’s own information and external commercial messages, which are currently sold by Visual Art.In addition, we supplied interior signage for the centre and for around 20 of the stores, including Victoria’s Secret, IchaIcha, Dunkin’ Donuts, Espresso House, Cervera, Inglot, IllumBolighus, Thomas Sabo, Volt, Vigårda, Salt, Panduro, Oscar Jacobson, Life, and others.Keep an eye out for an upcoming gallery, where we show examples of store signage that we supplied for the Mall of Scandinavia. 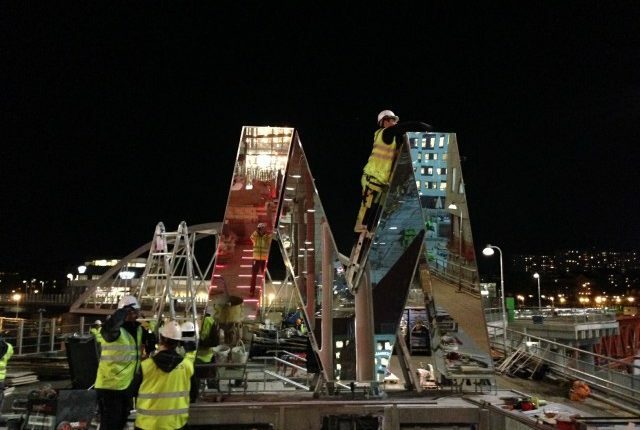 The construction of a monument sign on Stjärntorget. 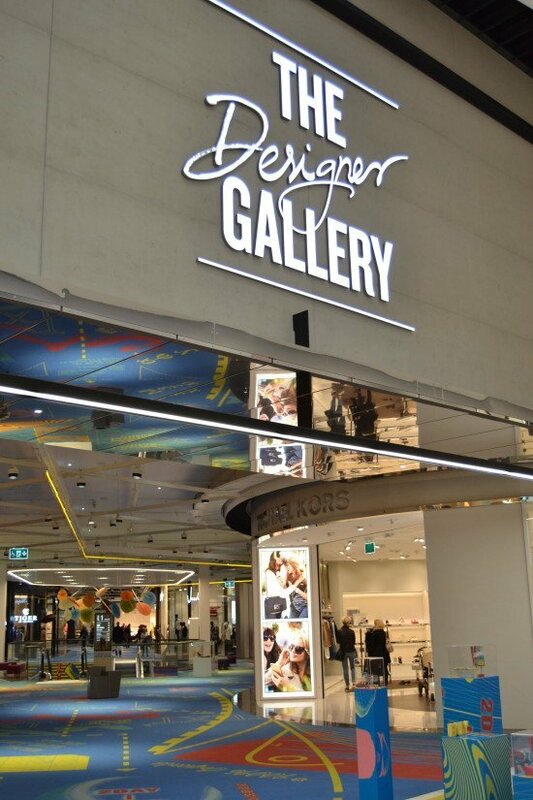 Pictures are given below of the finished sign in glass. 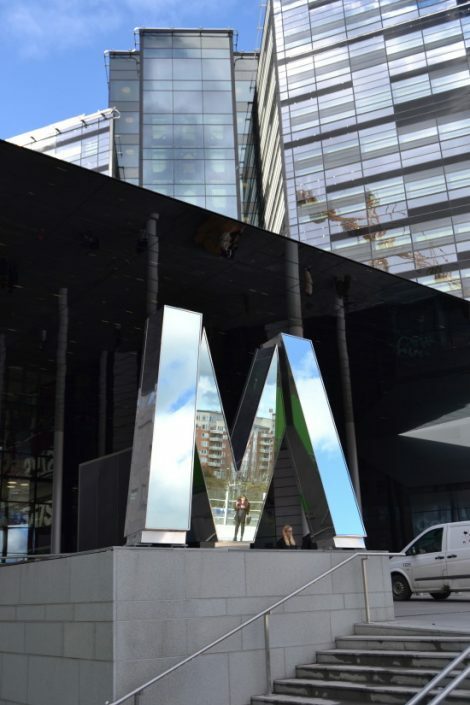 In the evening, the sign is lit up inside in alternating colours. 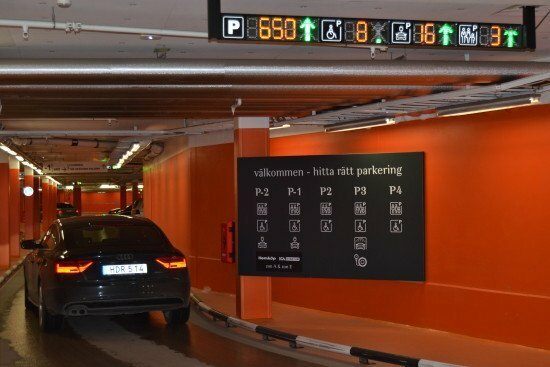 Entrance signage for garages in the Mall of Scandinavia. 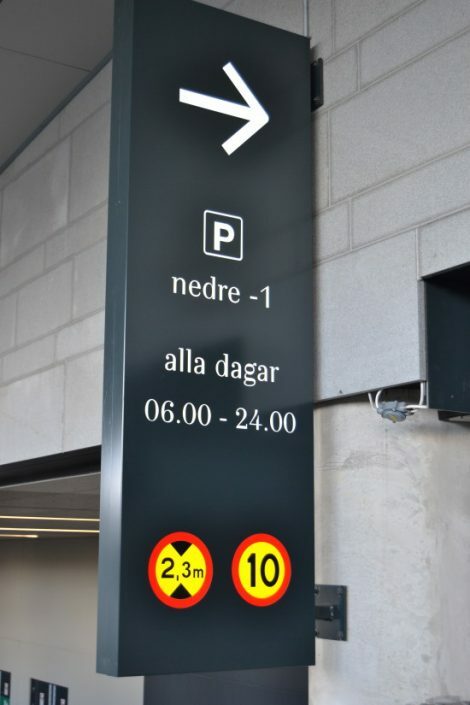 Finally, some examples of interior profile signage. 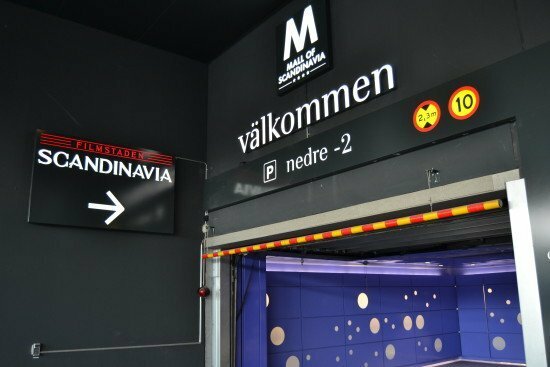 Most signs are made in LPFLEX which is our most exclusive LED technology and meets the high requirements for finish that are set for interior environments. 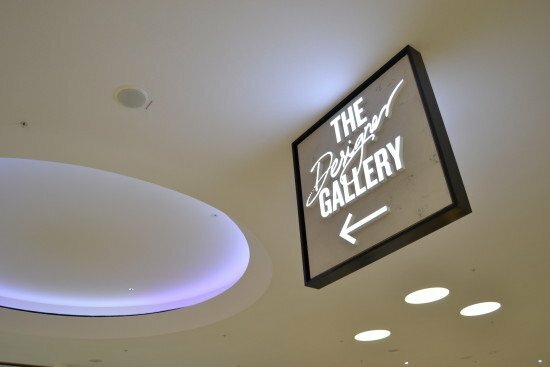 Beautiful profile signage on an arched plate. 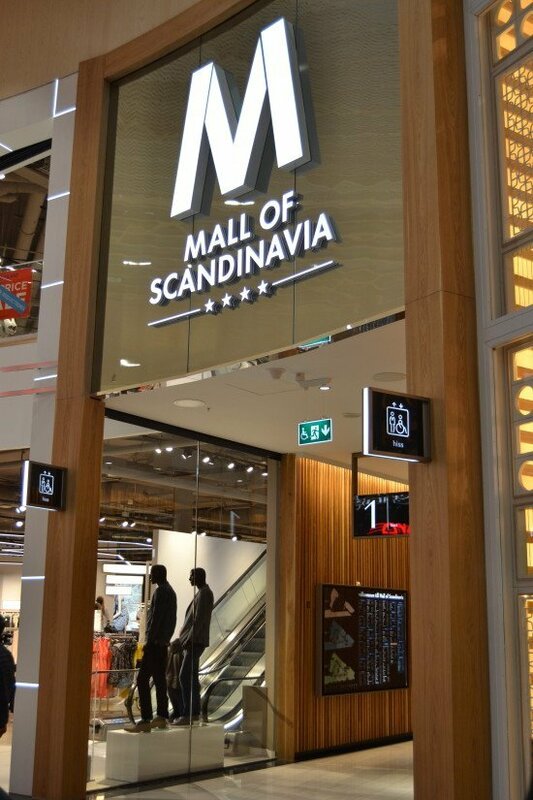 LPFLEXsigns allow for a high level of detail and high quality finish. 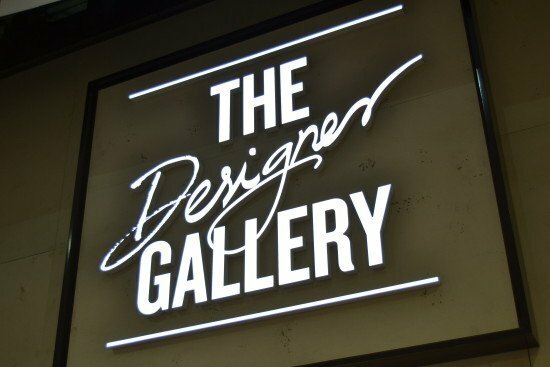 LPFLEXlex signs allow for a high level of detail and high quality finish. Roof-suspended direction sign in LPFlexLPFLEX.